Located in The Arroyos at Havasu Foothills Estates. Ready to build with underground utilities. Lot dimensions and square footage are approximate. Detailed maps are available for inspection. Multiple owners are licensed real estate brokers/agents in the state of Arizona. 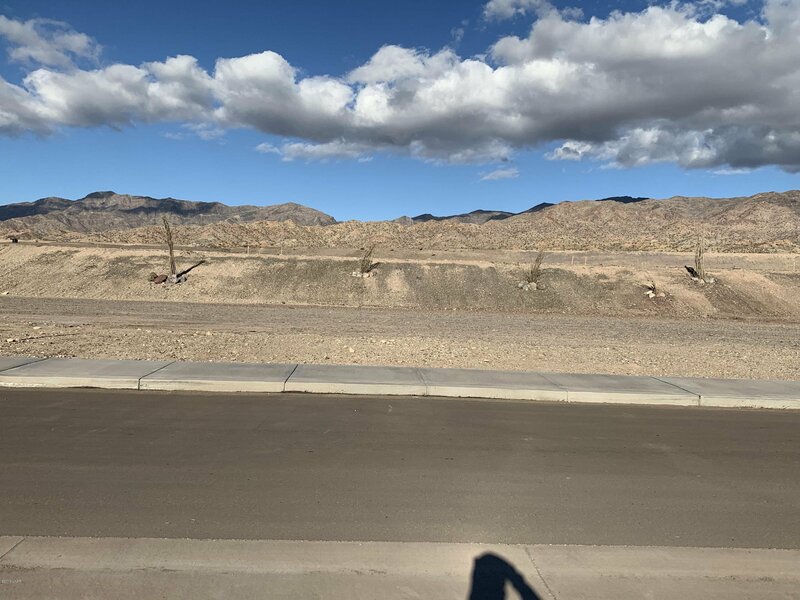 This property is located within a subdivision for which the Arizona Department of Real Estate has issued a Public Report. Buyers are to receive a copy of the report to read and sign a receipt for same prior to sign any offer to purchase.